This Property of Banding Dept college-style logo is a great design for bird banders or ringers everywhere. Bird banding is important in the study of wild birds. 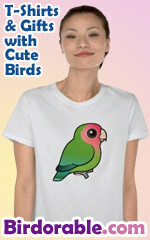 A great gift idea for any bird bander!